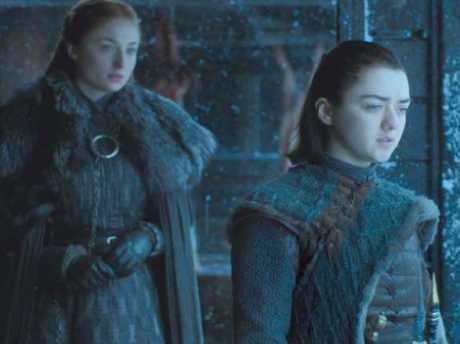 Maisie Williams and Sophie Turner are as close as two co-stars could be. 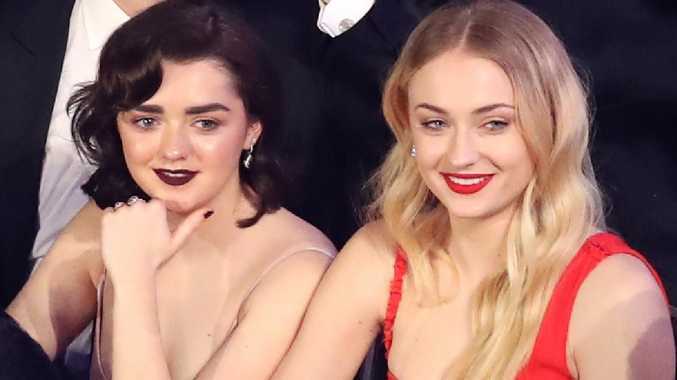 The pair, who play Sansa and Arya Stark on the hit series Game of Thrones have opened up to Glamour UK about their special bond, why they would sneak kisses and their love of getting high in the bath together. 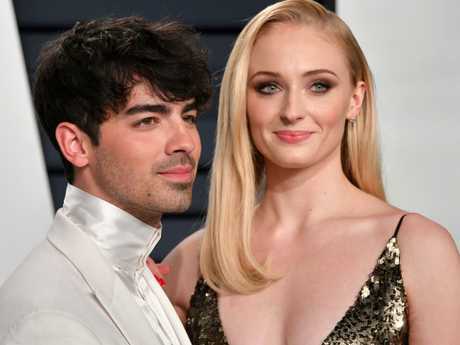 Turner, 23, who is engaged to Joe Jonas, says she is "obsessed" with Williams, 21, and says she understands why people think they are a couple. "Even though we are sisters (in Game of Thrones), we tried to sneak a kiss into every scene we did together to freak everyone out a bit. It kept them on their toes' making sure they were following the script," she said. 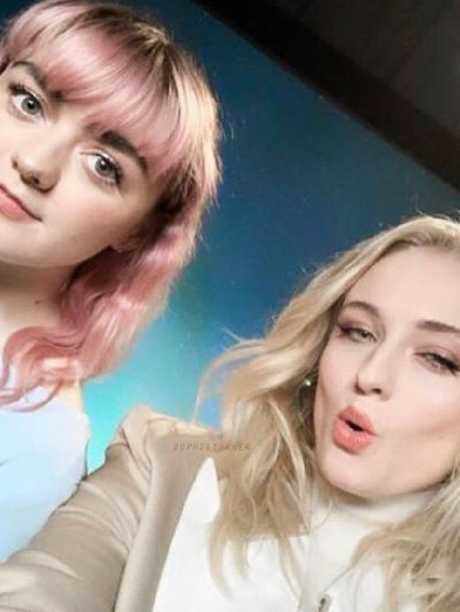 "We're kind of like loners on Game Of Thrones, just because the past few seasons Maisie and I have sleepovers every night when we're shooting. Or every night whenever both of us are in town," she told Vulture. "We just used to sit there and eat and watch stupid videos and smoke weed. "I don't know if my publicist will kill me for saying this. We'd get high and then we'd sit in the bath together and we'd rub makeup brushes on our faces. It's fun," she said. Williams said that they are both each others "protectors" with Turner saying she would "go crazy and protect" Williams if she was in trouble. "Sophie knows too much about me to not be my friend. I can't tell you the amount of times Sophie said, 'Go to therapy' before I actually did. She really helped me through some messy breakups and some friend breakups. Whenever I'm like, 'I need help! This is bigger than anything I can sort out on my own,' Sophie is my point of call," Williams said.